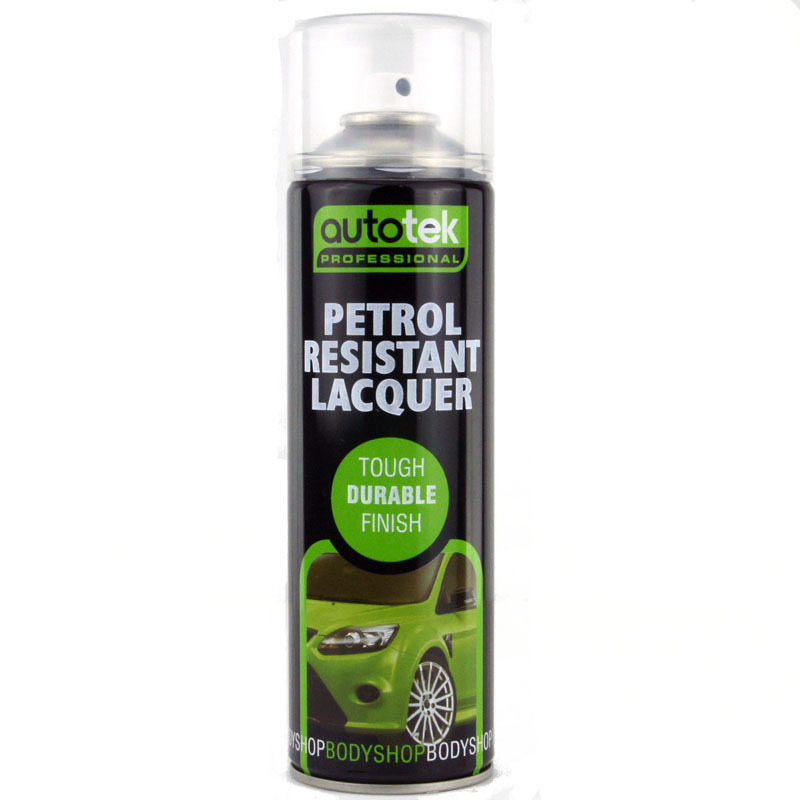 Excellent resistance to petrol and adhesion to metal and most other paints. Surfaces must be clean and dry and prepared in accordance with the instructions on the can. NOTE: With all paints, it always make sense to check compatibility on a test area first. No.6 x ½" (3.5mm dia) 12mm long thread, 8mm dia dome head.